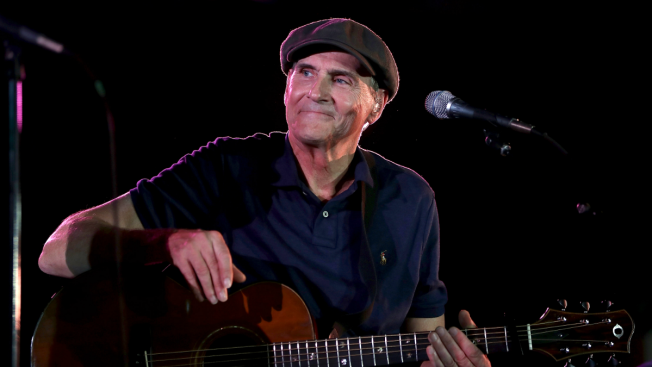 Singer-songwriter James Taylor will be returning to perform at Wrigley Field next summer. Taylor and his All-Star Band will take the stage at the Friendly Confines on Monday, July 17, along with fellow Grammy Award-winning artist Bonnie Raitt. Tickets are scheduled to go on sale at 10 a.m. Friday, according to the Cubs' website. The show is one of four concerts the duo will be performing on their summer tour of baseball parks around the country, with stops in Washington, D.C., San Francisco and Boston. Taylor's Chicago show is the first glimpse of Wrigley Field's 2017 concert schedule. The Rock and Roll Hall of Famer was one of a variety of musical acts to hit the ballpark this past summer, performing with Jackson Browne on June 30. Phish kicked off the stadium's summer of concerts on June 24 and 25, while Cubs superfan Eddie Vedder played a pair of Pearl Jam shows on Aug. 20 and 22. Billy Joel returned to play at the ballpark for his fifth time on Aug. 26, and country singer Luke Bryan rounded out the lineup the following day.